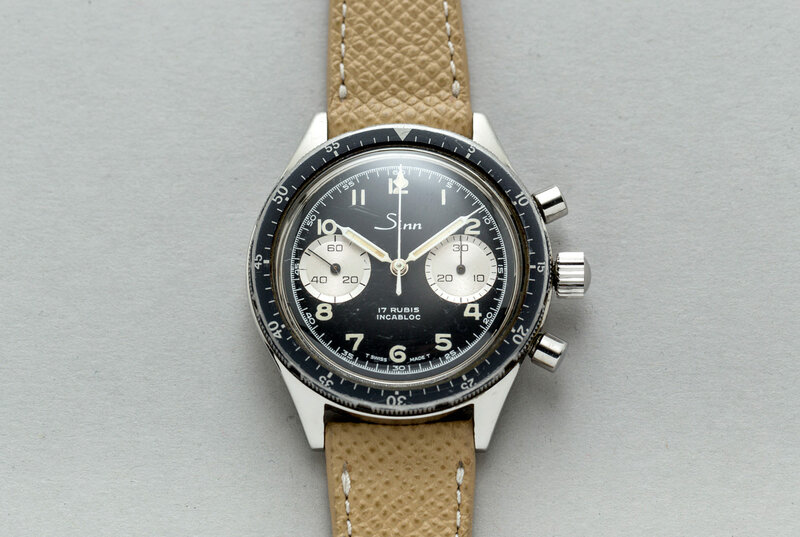 Sinn has just announced a number of new watch models at the MunichTime Watch Fair in Munich, Germany. 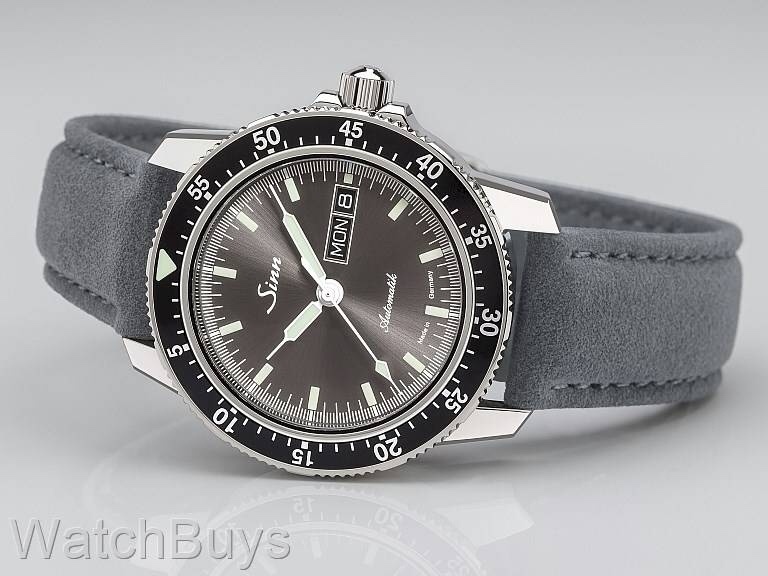 Attached are a few images of the new watches, but WatchBuys has the complete collection at this link along with additional photographs and descriptions of the new watches. 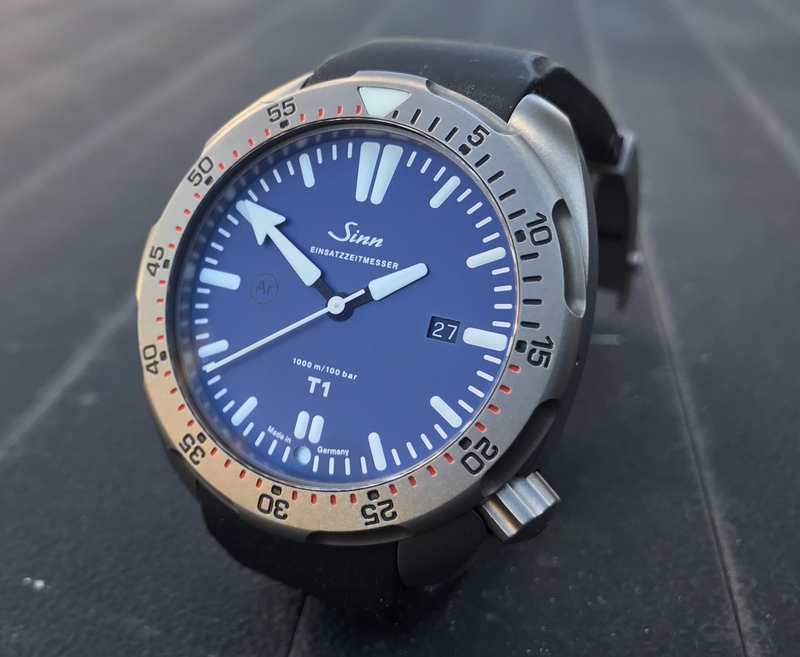 The Sinn 1800 Damaszener Limited Edition will come with two straps in elaborate packaging with tools and other items. 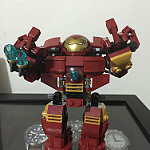 This is the only limited edition of the new releases and is limited to 100 pieces. 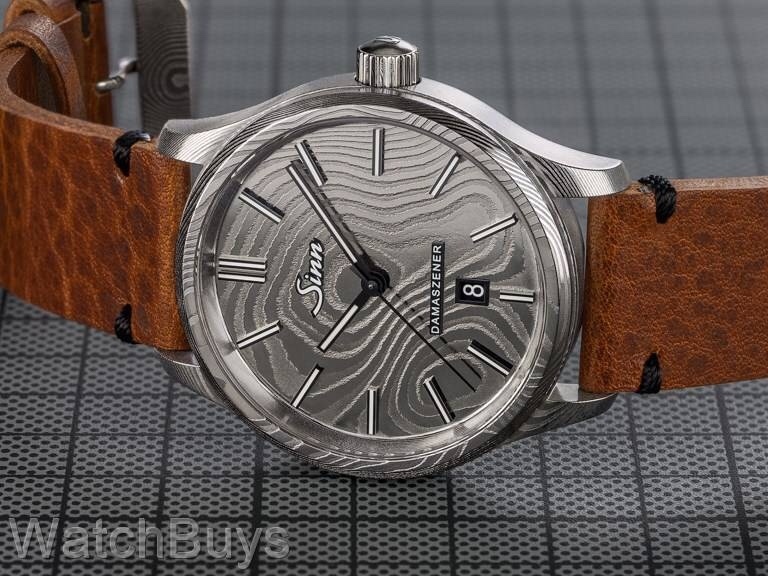 This watch differs from the earlier Damaszener in that this watch is not PVD coated. This watch is fully Tegimented. 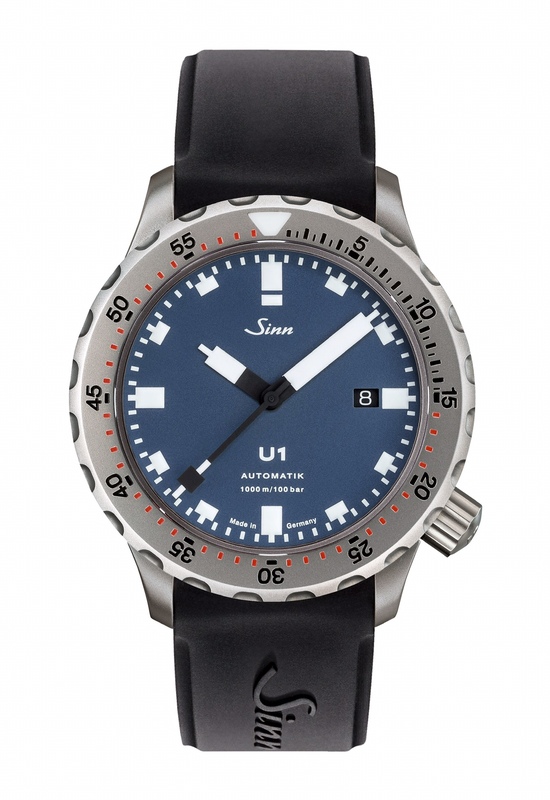 The Sinn U1 Blue will also be available on the standard Sinn bracelet. Both of the new 104 models are available on bracelet or strap. That blue U1 looks really nice. Agreed, and I'm a U1-Aholic. I prefer the grey one. 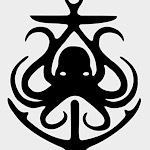 I think it will look great on a tan strap. Love the Blue U1. No one else does the matte blue. I was thrown by the amount of black on the hands of the blue dial U1. Didn't think the T1 had much, so I checked. Guess the big difference is the seconds hand. How about something new that isn’t an oversized EZM for helicopter medics? Love the blue on the 104. 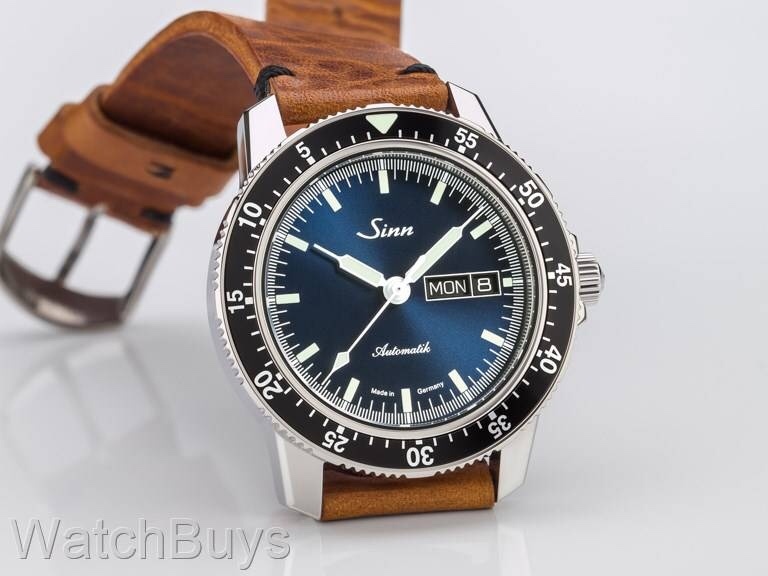 Sinn does that shade properly. I like the Damascus wonder if other micro brand like H2O would able to build one for less price? kempoman wrote: I like the Damascus wonder if other micro brand like H2O would able to build one for less price? H2O has done some kind of Damascus before. 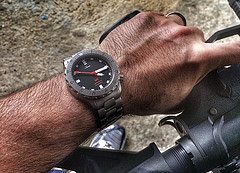 mattcantwin wrote: I was thrown by the amount of black on the hands of the blue dial U1. U1B looks great IMO. I really like it on the black silicone. It works perfectly with black hands & date. 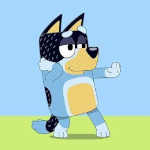 When a fully tegiment version is available, I’ll be ordering one. 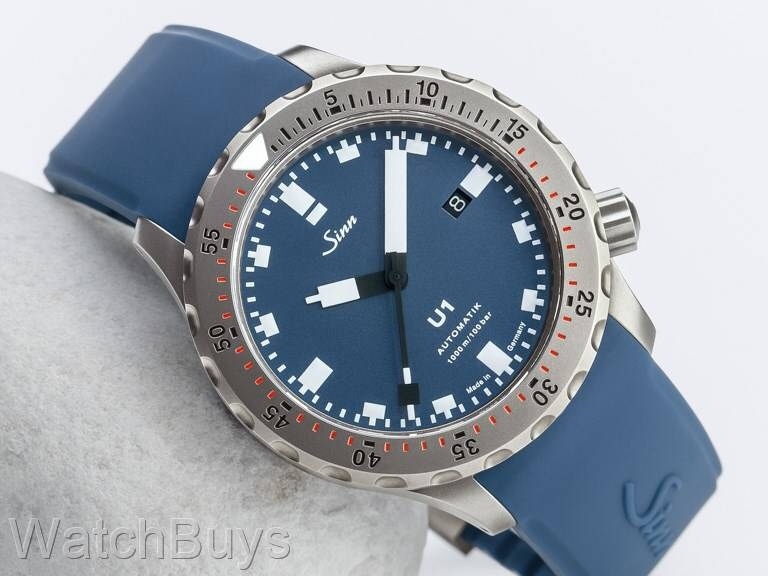 U1 blue is nice--the grey dial 104 is kind of cool, too..
Do you mean something like this? Unfortunately only available for people living in Germany. Looks really great though it would be even better with a manual movement instead of the automatic that it is fitted with now. Limited to 100 watches. Every U1 can be ordered fully tagimented. It's just +250,00 €. 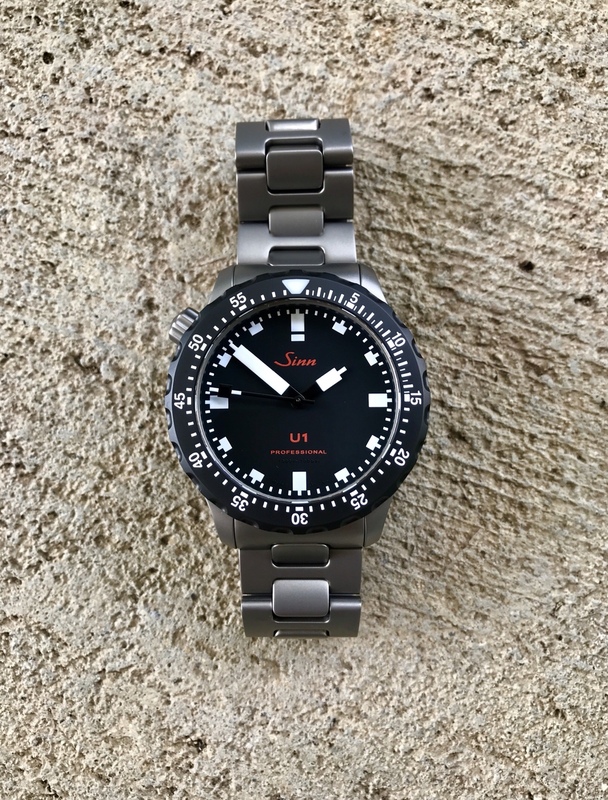 WatchBuys stocks the U1-T. No need to go through the trouble.